We engage in action-oriented research, policy influencing, documentation, information sharing, strategic dialogue, networking and partnership building. 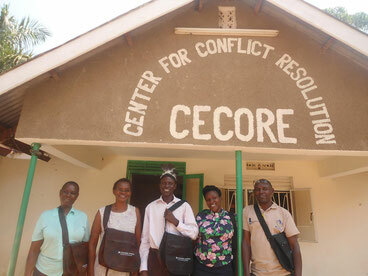 We also collaborate with partners and donors to achieve our objectives. 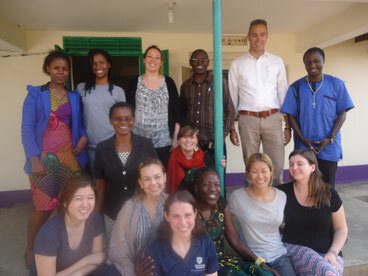 We work throughout Uganda, and partner with organisations in the Great Lakes and Horn of Africa Regions on various peacebuilding and conflict transformation initiatives. A society where peace, tolerance and human dignity prevail.